hd00:16Looking down on the City of Perth skyline, freeway with trees and water, as seen from King's Park in Western Australia. 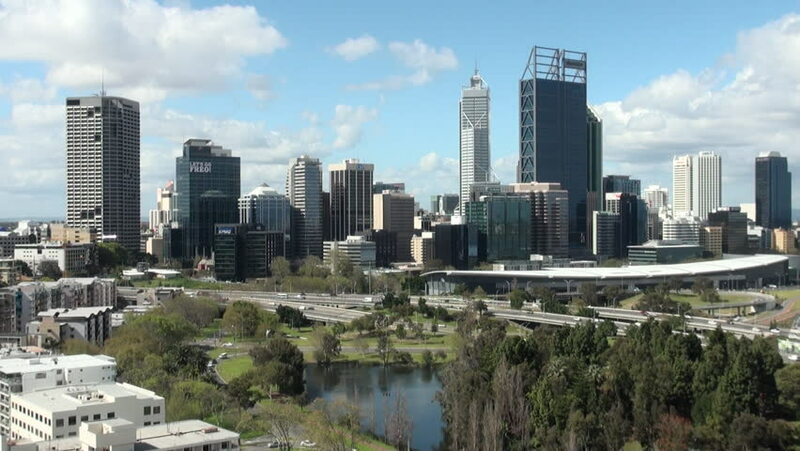 hd00:06Timelapse of Perth City, Australia, as seen from King's Park. 4k00:30Atlanta, Georgia circa-2017, Aerial shot of downtown Atlanta at sunset. Shot with Cineflex and RED Epic-W Helium.